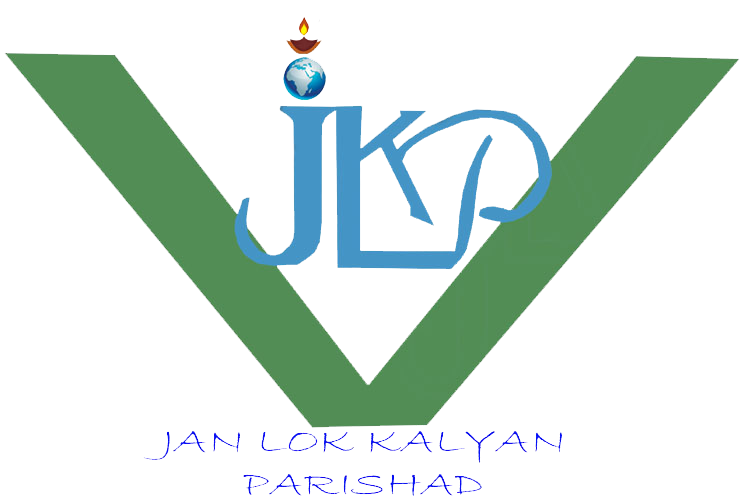 This is a continuation programme) through JLKP members and other volunteer contribution . We have formed 15 new SHGs in different Block of Pakur District. Among them, we have linked 35 groups with Bank. They have already started the Self-lending process to increase their own fund as well as government lone under SGSY , and working for social welfare and self-income generation programme for sustainable livelihood in their villages. Mainly SHG members are the tribals from Santhal and pahariya community of Litipara Block Pakur district. They are already form last year, a block level SHG federation for self help and other awareness activity .